EJO editors and directors, in ten European countries, assess the state of the media across Europe and predict the year ahead. Media across Europe have been impacted by the dramatic technological and political changes of the 21st century. Many traditional outlets are in a state of transition, struggling to survive digitalisation; journalists now compete with multiple news sources, including social media; public service broadcasters, sometimes accused of complacency in the face of digital change, nearly always face competition from bigger, richer private media corporations. 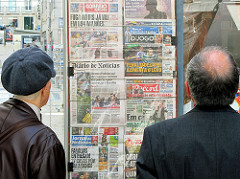 Portuguese newspapers are closing as demand for print media declines, while online outlets still struggle to make money; public service broadcasters in the UK, Latvia and Albania among others, face budget cuts and reviews to meet the challenges of digitalisation. Publishers are fighting ad-blockers in Germany; quality journalism is declining in Switzerland; technology companies are becoming very good at publishing and privacy remains an issue everywhere. 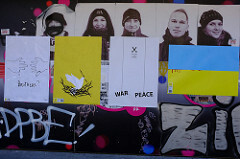 In Eastern Europe, a changing political landscape has also had a profound impact on the media. In Poland new government controls on the press have led to public demonstrations; private business corporations now own the Czech Republic’s biggest media groups, threatening editorial independence, which is also under pressure in war-torn Ukraine; pro-Russian propaganda in Latvia’s public sphere will not stop without the political will to explore more creative solutions. But change has sometimes been positive. In the Czech Republic media owners are investing in new areas, such as internet TV and audio visual output; audiences in Latvia are starting to hold journalists to account via social media, demanding higher standards; new cable TV channels will be launched in Portugal; Swiss publishing houses are working more closely together to survive; micropayment sites are popular in Germany; media reforms in Ukraine could improve media ownership transparency and remove Soviet-era practices and… by the end of 2016 our smartphones could be waterproof. Over the last two years, Albanian media has experienced a wave of digital migration as a growing number of well-known journalists, analysts and commentators open their own news websites or blogs. 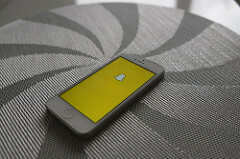 It is expected this trend will be consolidated during the coming year, as the audience also shifts towards online media. The newest online portals and blogs, such as lapsi.al, opinion.al, newsbomb.al, are already recording strong traffic. 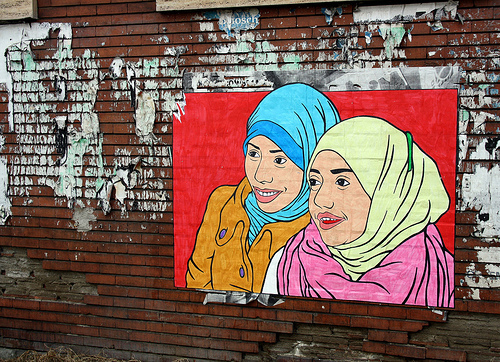 In these online media, journalists and analysts can freely state their opinions, unlike traditional media where owners’ interests often control policy and content. Albania’s only public broadcaster, RTSH, faces challenges in 2016. Despite being a public broadcaster, RTSH is far from fair and balanced. Its news and current affairs, with a few small exceptions, face pressure from rotating governments. Political interference has made it impossible to elect a general director of the organisation for two years in a row. It is expected that a strong debate will emerge in the coming months, focused on the legal changes that will make the public broadcaster and its governing bodies more independent from political interests. In 2016, Czech mainstream media might expect some consolidation after the acquisition of the biggest publishing houses by Czech corporations. However, other shifts in the Czech media market are also expected. For example one of these new investors – Czech News Center (CNC) – will probably take over Mladá Fronta, publisher of economic daily E15. We also expect ongoing development of online video news projects, such as DVTV from Economia Publishing House, which recently won an important popularity prize “Kristalova lupa”. Czech’s biggest web browser Seznam.cz plans to invest a larger amount of money in its Internet TV Stream.cz. The same step is awaited from MAFRA Publishing House, with its project Playtvak.cz. According to Martin Ondráček, who is responsible for the digital content in MAFRA, it is important to focus much more on audiovisual material as it attracts young generations. 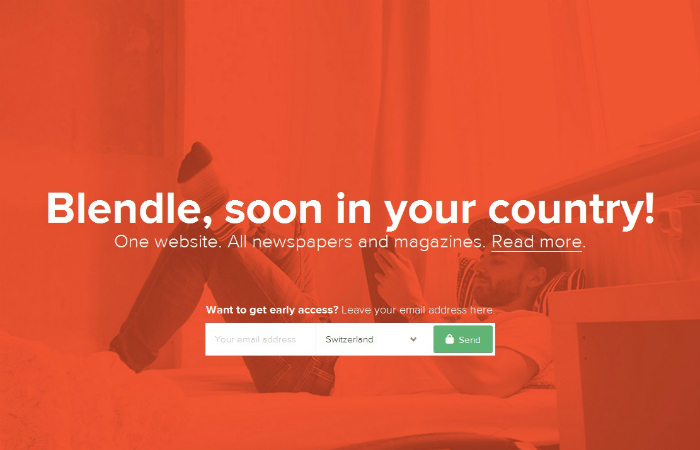 In September 2015, Blendle, the Dutch micropayment platform, expanded to Germany. In the Netherlands Blendle had already been very successful, and in Germany it has grown even faster – in the first month it expanded four times as quickly as in its home country, according to Marten Blankesteijn, its founder. On Blendle, users pay per article they read. The online news kiosk offers articles from more than 100 German and English-language newspapers and magazines, including flagship titles such as Frankfurter Allgemeine Zeitung, Die Zeit, Süddeutsche Zeitung, Spiegel, Stern, The Wall Street Journal and The Economist. Several regional titles are also available. Blendle’s success has demonstrated that Germans – including the young ones – are willing to pay for high quality journalism. Most (over two thirds) of the Blendle users are under 35. More than 100 German media outlets have introduced some kind of paywall in the last few years, some of them have been quite successful. However, their online subscription models reach only a small part of the potential audience – especially young readers don’t want to commit themselves to only one media brand, they prefer a variety of journalistic coverage. Blendle appears to have filled a gap with its pay per article system. While new forms of funding offer some comfort to German publishers, they are also concerned about the threat posed by ad-blockers to their revenue models. 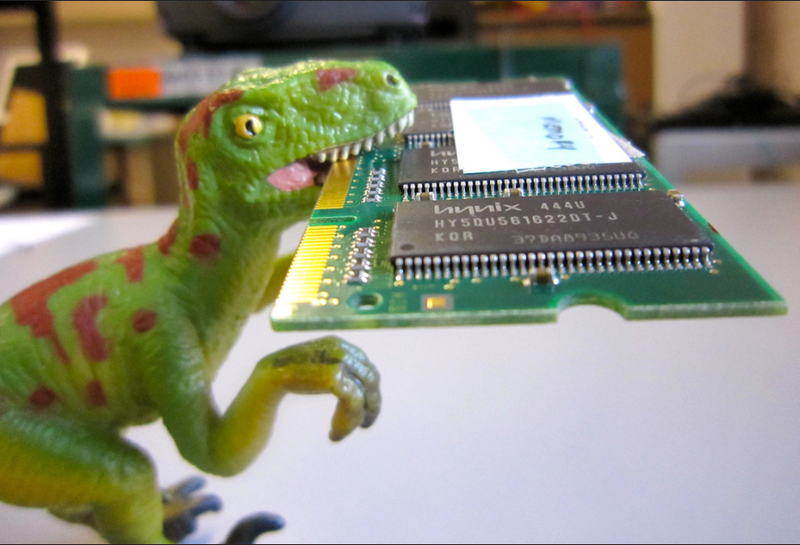 Already a quarter of Germans (25.3%) use ad-blockng software and in October 2015 Axel Springer, one of the country’s largest publishers, banned readers who use the software from its Bild tabloid website. A few days later, the German publishing house Gruner + Jahr banned adblockers from its website, geo.de. It is likely that other German publishers will follow in 2016. Some have already announced their intention to do so, including stern.de, another Gruner + Jahr platform. Spiegel Online is also considering the move. In 2016 news organisations will have to come to terms with certain issues regarding their staying on the Internet. 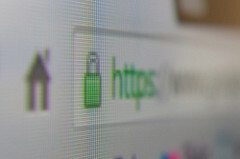 It is fundamental that media companies start using https to protect their readers’ privacy and data from ‘too curious’ third parties. This has also become an interesting business idea following an announcement by Google that sites adopting this encryption standard will be better indexed on the search engine results. At the same time, media companies should re-consider their status in the journalism/technology dichotomy. 2015 was the year Silicon Valley became a publisher and we saw the launch of several journalism-related tools by Facebook, Google, Snapchat and Twitter. I’m afraid news companies have lost too much control over the journalism distribution channels and I’ve read far too much uncritical enthusiasm towards these initiatives under the positivist umbrella of the ‘innovation’ jargon. Looking more closely to Italy, I hope 2016 would finally be the year we’ll see the implementation of decent FOIA and whistleblowing protection laws. Latvia: New TV channels, an end to pro-Russian propaganda? 2016 will reveal if, and to what extent, Media 360, a subsidiary company of Lattelecom, Latvia’s biggest telecommunications company, with its two channels 360TV and STV Pirmā! can change Latvia’s television market. Lattelecom is the first Latvian telecommunications company to enter the television content production business. In the TV market we will also see whether the national public service broadcaster Latvijas Televīzija will manage to maintain the level of quality and public acknowledgement it has achieved over the past year. For the first time since 2012 Latvijas Televīzija, as well as Latvijas Radio will face a state budget cut. We can also predict that in 2016 there will be an ongoing discussion about the strength and independence of Latvian informative space and continuing Russian attempts to fight for peoples’ hearts and minds. Discussion about Russian media and the impact of pro-Russian propaganda on Latvian society is likely to continue in 2016. Maybe this year there will be a political will to implement new ideas that have been discussed to change the situation. 2016 will hopefully also be the year that media users in Latvia pay more attention to the quality of media content and media ethics. Last year users uploaded pictures on social media highlighting media mistakes and examples of bad use of photoshop etc. Readers also conducted checks on journalists and editors to test how they fulfil their gate-keeping role. This gives hope that Latvian audiences care what content they receive – journalists will need to remember that. Poland’s new conservative government, which came to power following the October 2015 election, has announced controversial reforms of the country’s media leglislation. New laws will enable the government to appoint the heads of public TV and radio, as well as civil service directors. The treasury minister will have the right to hire and fire broadcasting chiefs – a role currently in the hands of a media supervisory committee. 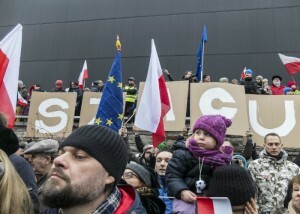 The right-wing Law and Justice Party [PiS] argues the move is necessary to ensure that Poland’s public service media remains ‘impartial and objective’. The PiS say the move is necessary because media coverage of its election campaign was negative (and therefore biased, in the party’s view). A new institution, the National Media Council, will be set up to control Poland’s Public Media (TVP – Polish Television and PR – Polish Radio). Media analysts have predicted that the PiS would also like to gain control of Poland’s private media in 2016, although in practice it is difficult to see how this can be done. But government officials have been making it known that the media should become more Polish and less international. New licence fees will also be introduced in 2016. Although it is not yet confirmed how these will be paid, discussions are ongoing. It is believed the new ruling party would also like to introduce some internet censorship. 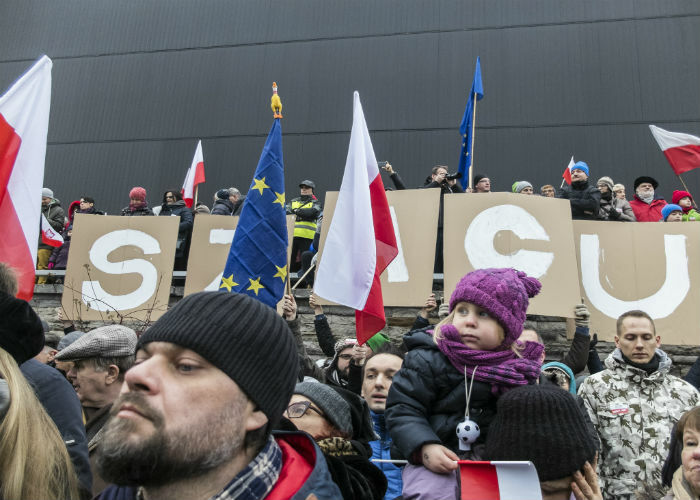 These rumours as well as other government moves perceived to be a threat against the freedom of Poland’s press have caused public demonstrations as well as international criticism. 2016 is likely to be dominated by this story. In Portugal, 2016 started with gloomy prospects in terms of the journalistic profession and the diversity of media on offer. The year began with massive job cuts at several newspapers and a feeling that many print outlets might close their doors during the year. In terms of the different media business strategies, we are witnessing a consolidation process where titles will close in order to rationalise offer with the current demand for print news. 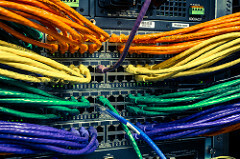 Television channels, however, seem to be heading for a new cable boom, as new channels will be launched during the coming 12 months, after several negotiating rounds with the telecom carriers on the renewal of cable distribution contracts for the next few years – having allowed a new revenue stream for the different Portuguese TV brands TVI, SIC and CMTV and RTP. LUSA, the news agency, will be launching a full renovation of its online presence, combined with innovation on new services and monetization strategies. The year ahead will also see new online media platforms, to counterbalance the conservative online news project Observador. Unfortunately, there is still an unanswered question: will it be possible to sustain a monetisation strategy that will allow new online media outlets to break free from the debts built up by their print counterparts? Switzerland: declining journalism quality and more publishing alliances? In its annual report Qualität der Medien Schweiz, the Forschungsinstitut Öffentlichkeit und Gesellschaft will, for the seventh time in row, observe a decline of journalistic quality in Switzerland. 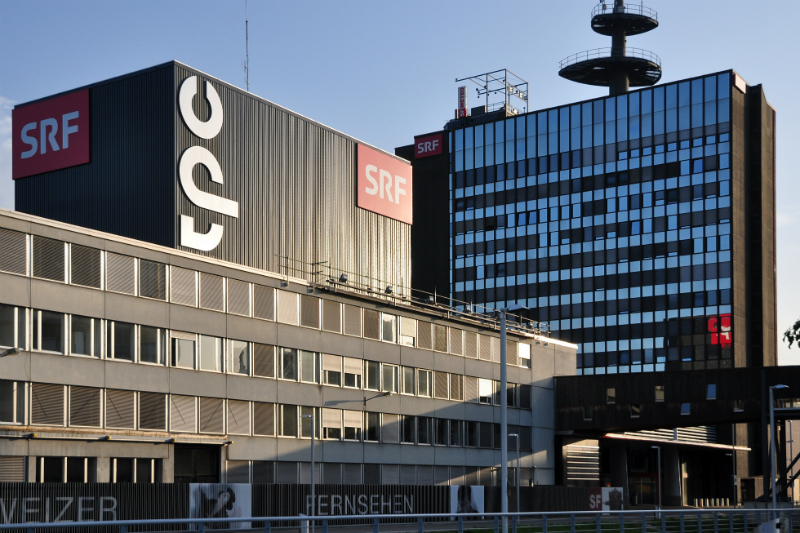 More Swiss publishers will join the new alliance of the public broadcaster SRG, Ringier and Swisscom to market advertising jointly. My other predictions may be more wishful thinking: New forms of public private partnerships in journalism will develop slowly, but inevitably. As the Swiss market is so small, NZZ Group (Neue Zürcher Zeitung) might engage in closer international cooperation with leading liberal-conservative news organizations like Frankfurter Allgemeine Zeitung (Germany) and Die Presse (Austria). 2015 saw the adoption of several important media-related laws in Ukraine, including the law on public broadcasting, transparency of media ownership and reforming of state and municipal media – a left-over from the Soviet times. The coming months are expected to show progress in the implementation of the adopted laws and pursuit of media reforms towards increased transparency and independence of media. In particular, observers expect to see a full transition of the former state TV and radio station into a real public broadcaster, which began last year. Transformation of various state and municipal media into private outlets, envisioned in one of the adopted laws, is likely to be painful and challenging for many journalists and media. Editorial independence from the owners remains an acute problem for Ukraine’s mainstream media and is likely to shape media developments this year as well. A turbulent political environment, threats of escalation of the conflict in Eastern Ukraine and difficult economic situation are likely to complicate conditions for journalists’ professional activities. 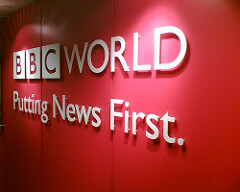 United Kingdom: BBC cuts, Charter renewal and waterproof smartphones? The BBC is likely to dominate UK media news headlines in 2016. At the end of the year the public service broadcaster’s current Charter will expire. The government is due to publish a White Paper in the Spring as part of the consultation process, to be followed by drafts of the new Charter and Agreement. Perhaps anticipating government views towards the BBC, James Harding, the corporation’s head of news, announced this week that 2016 will be a ‘defining year’ for BBC News as it conducts a major cost-cutting exercise and review. Expected changes included moving BBC3 to online only in February, and there is speculation about whether it will also close its continuous News Channel. The government is reportedly considering whether to privatise Channel 4, the state-owned commercially funded broadcaster and is said to be hoping to raise £1billion from its sale. Media experts also predict the rise of the robo-journalist in 2016 as Artificial Intelligence plays an increasingly important role in the newsroom. The battle between publishers and ad-blockers will continue and virtual reality (VR) is could finally take-off in 2016 – more than 2.5m VR headsets are expected to be sold in over the next twelve months. And watch out for bendy and (perhaps the best news of all) waterproof smartphones.